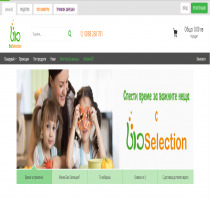 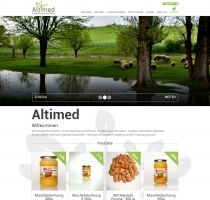 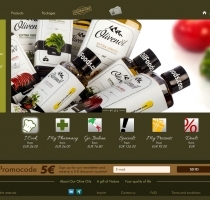 The Tarasoft team has developed an entirely new e-shop with an enormous selection of bio products, namely bioselection.bg. 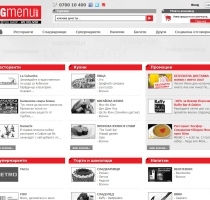 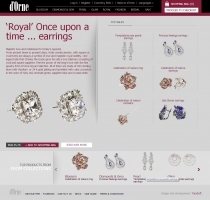 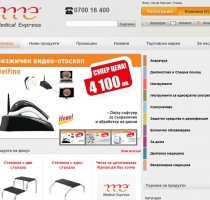 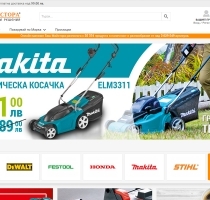 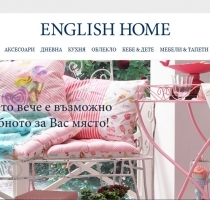 Учебника.бг is characterized by a wide range of functionalities, a simplistic and pleasant vision and a rich product catalog. 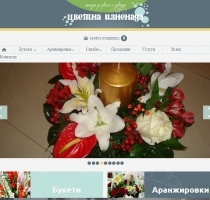 The online shop "Tsvetna iznenada", literally meaning "Colourful Surprise", was created when our love for flowers became a profession. 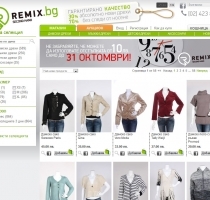 REMIX.BG offers in Bulgaria second hand clothes, first quality.